← Simple Holistic Cold Sore Remedy that Works at Home! 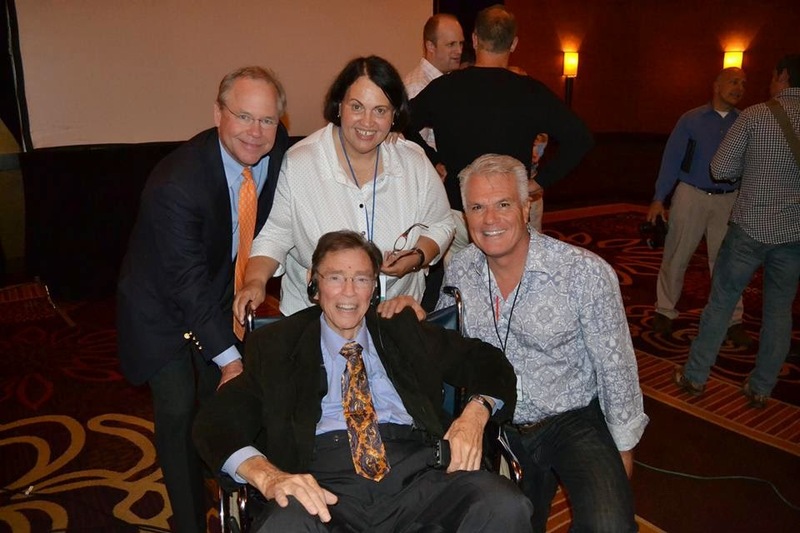 Known as the “Elder Statesman” of Holistic Dentistry and the “Grand Father” of anything related to toxic dental materials, Dr. Hal Huggins passed away comfortably in his own home in Colorado Springs, Colorado November 29, 2014 at the age of 77. Dr. Huggins was highly respected in the field of biological dentistry. He had a devout passion for researching and studying the effects of modern dentistry techniques used in the mouth including amalgam fillings, dental implants, root canals, and others. He played an instrumental role in the development of holistic dentistry as a field of study within dentistry. He has lectured in almost every state of the U.S. and 16 foreign countries. He authored and co-authored several books, published 50 scholarly articles, and was featured on many radio and television stations. 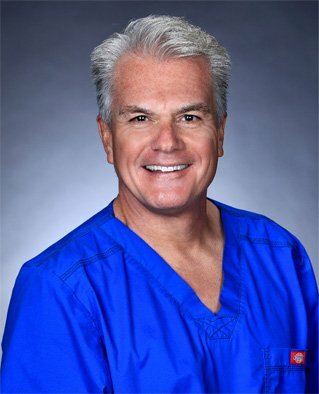 He even established his own protocol known as Huggins Protocol, which is a safety protocol specifically designed for holistic dentists to follow in the safe removal of amalgam fillings and other holistic practices. His latest addition was the creation of the Dental DNA laboratory to further aid in studying bacterial, viral, and fungal microbes that can be found in the dental work contained within our mouths – root canals, cavity fillings, and implants. Dr. David Villarreal worked closely with Dr. Huggins – changing the way he looked at and practiced dentistry. It was Dr. Huggins who ignited Dr. Villarreal’s fire on the path to holistic dentistry, which incorporates a vastly different approach to dentistry. Holistic dentistry looks beyond the mouth factoring in the mind, body, and spirit to achieve a level of oral health greater than what can be offered through traditional dentistry means. Holistic dentists avoid the use of amalgam to fill cavities, as well as the use of any other toxic materials that are questionable such as fluoride. His work, findings, and research will not be forgotten as it has paved the way for holistic dentistry as a legitimate field of study – setting high standards that must be followed in order to achieve the highest form of oral health, incorporating the mind, body, and spirit. This entry was posted in Dr. David Villarreal and tagged biological dentistry news, dr hal huggins passing, huggins protocol, iabdm. Bookmark the permalink.